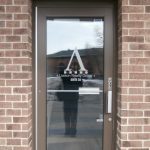 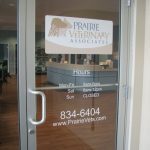 A variety of door graphic and door lettering options are available. 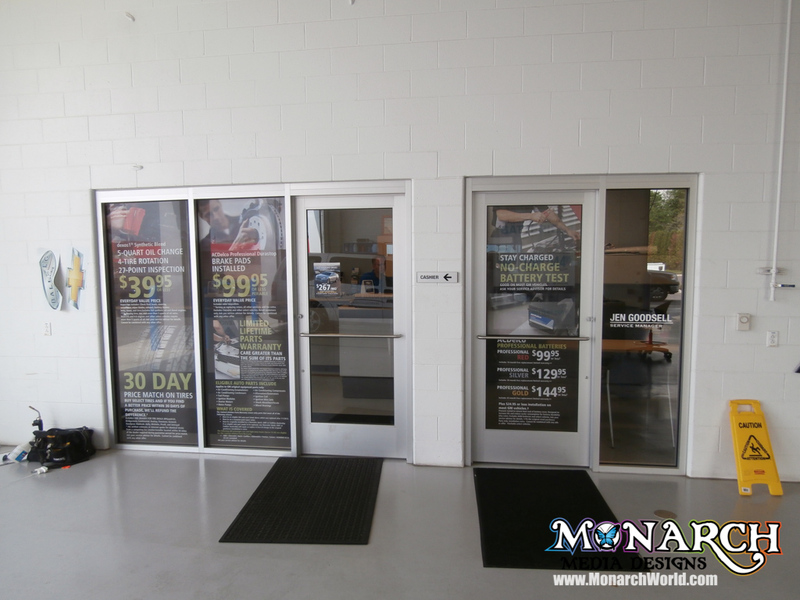 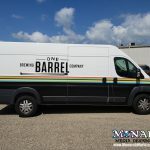 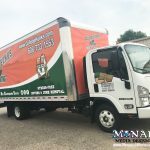 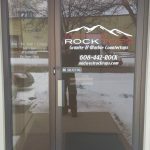 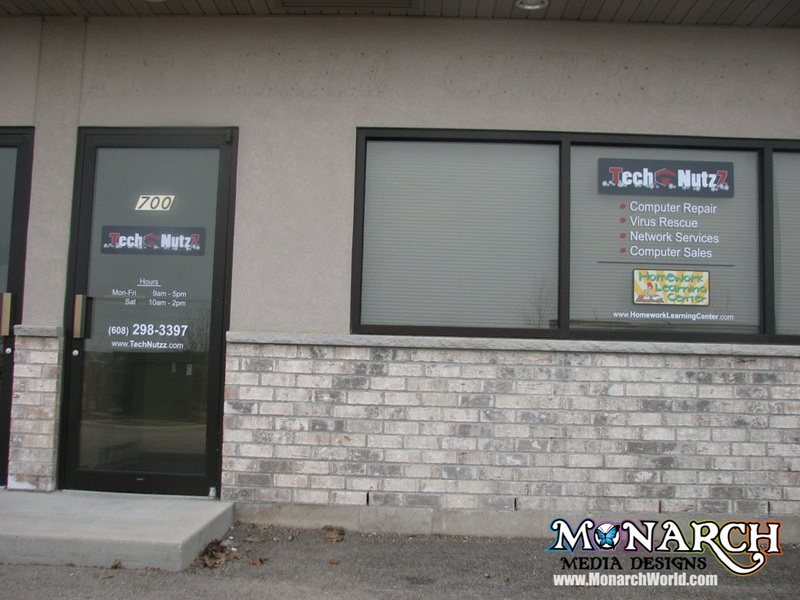 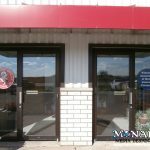 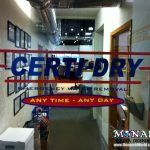 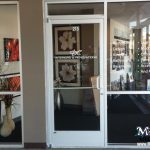 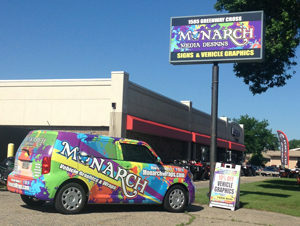 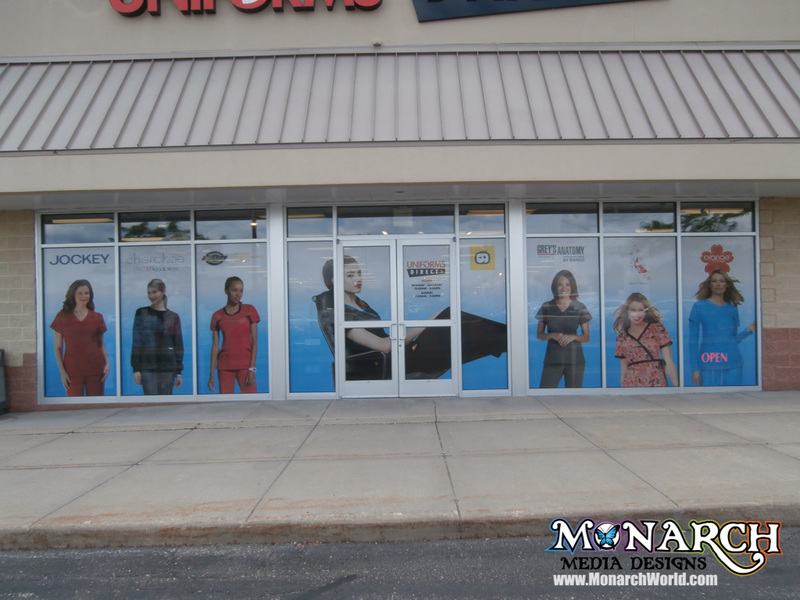 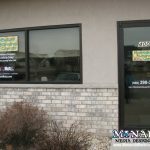 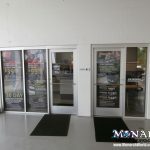 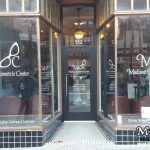 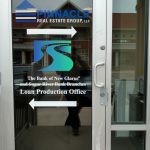 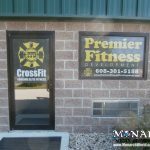 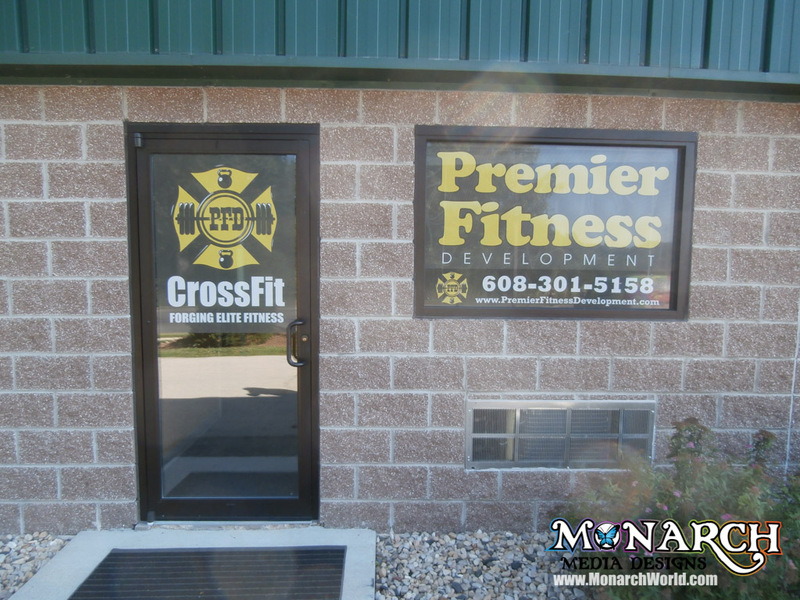 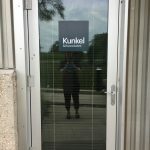 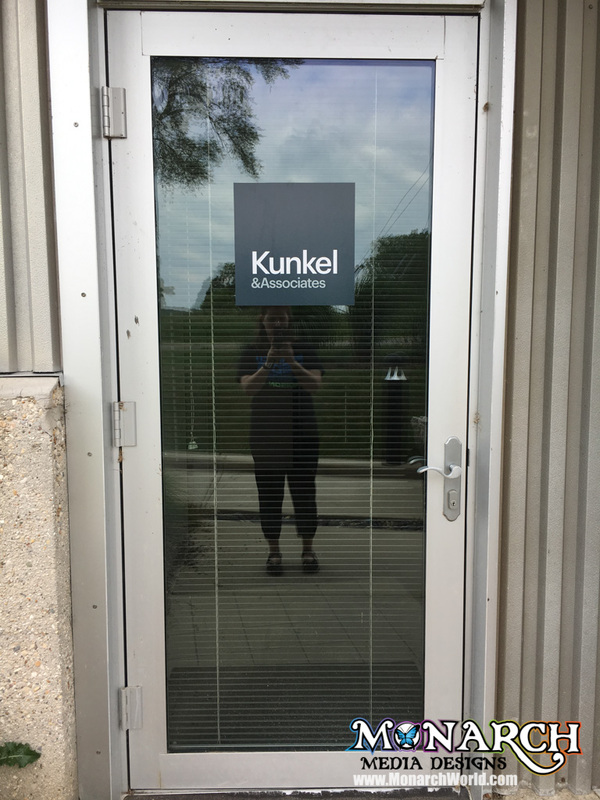 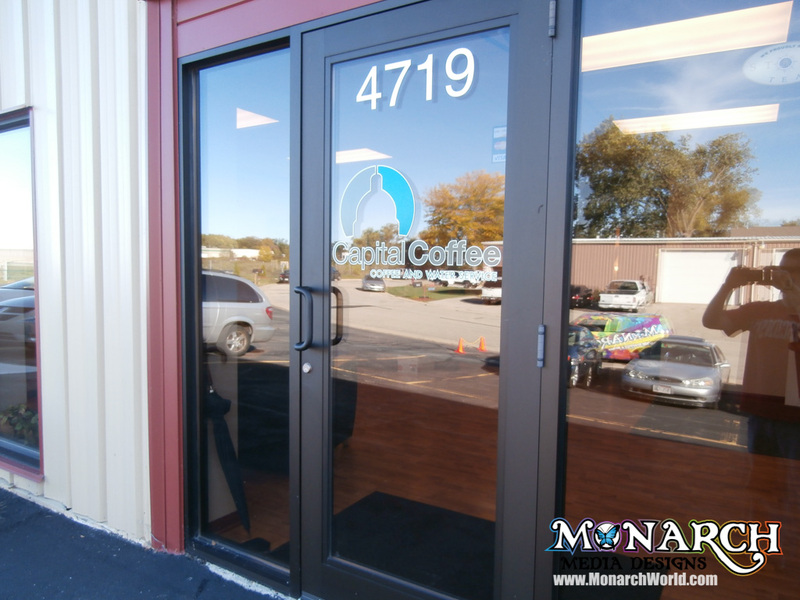 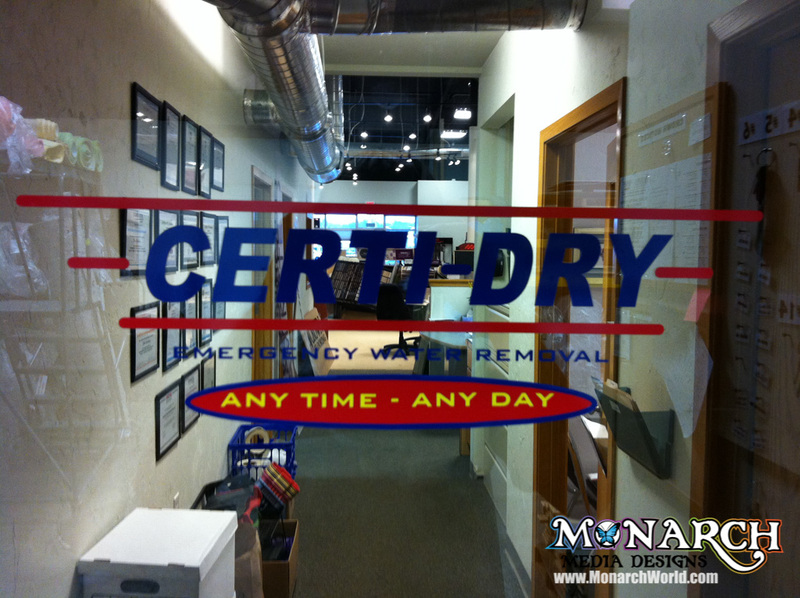 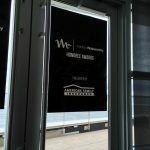 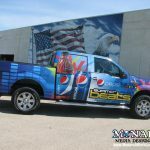 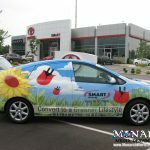 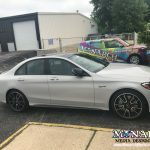 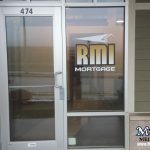 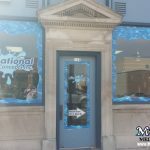 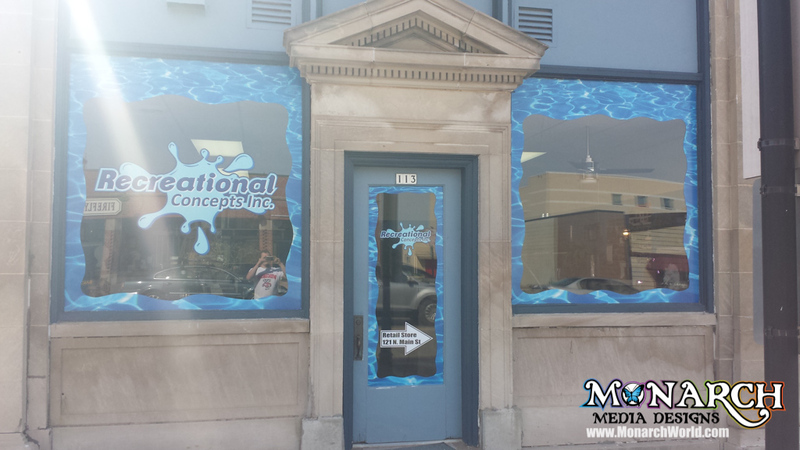 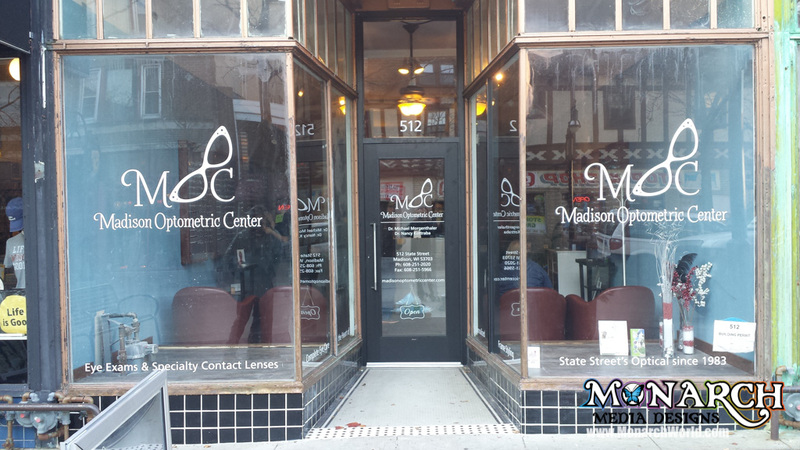 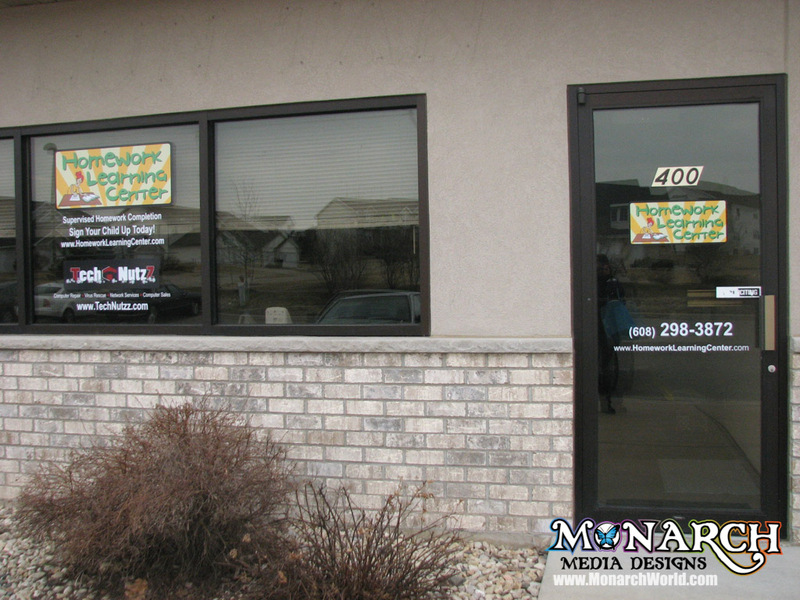 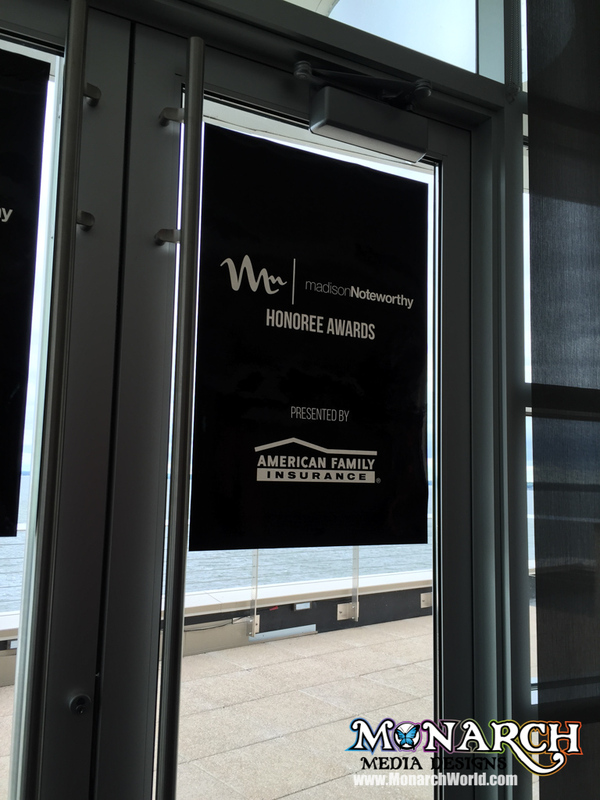 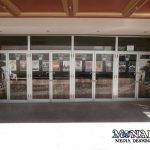 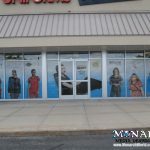 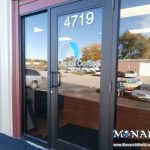 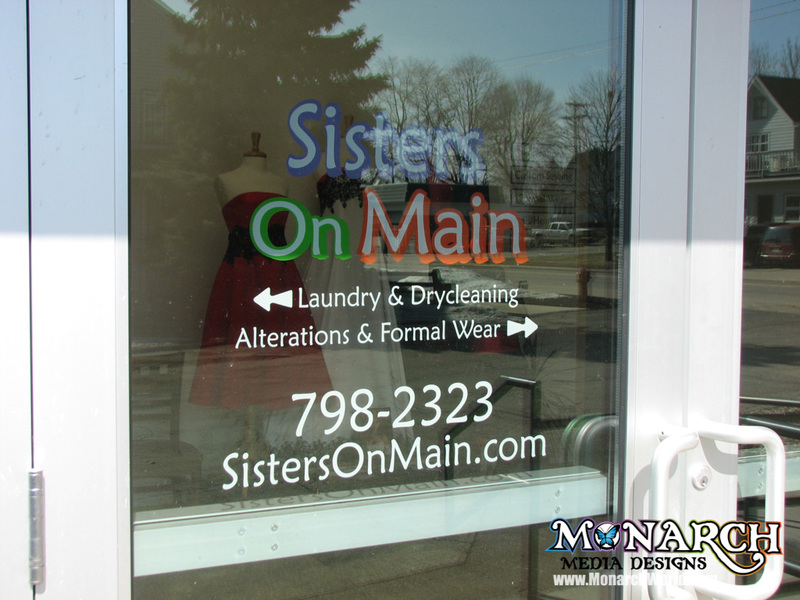 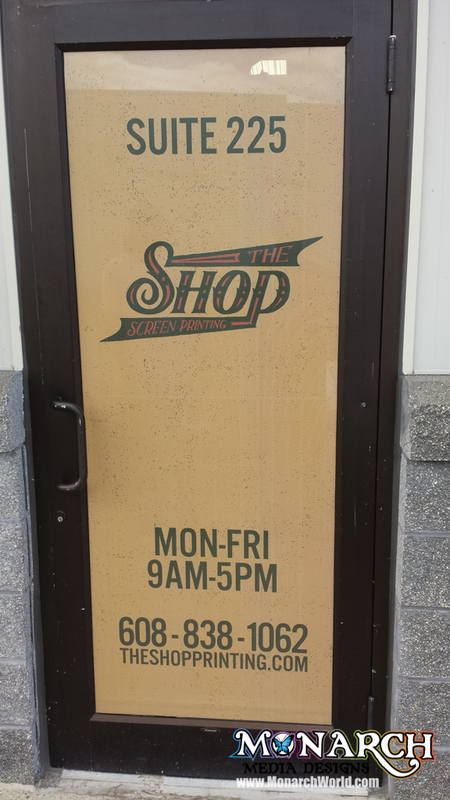 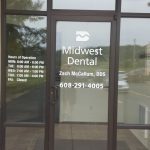 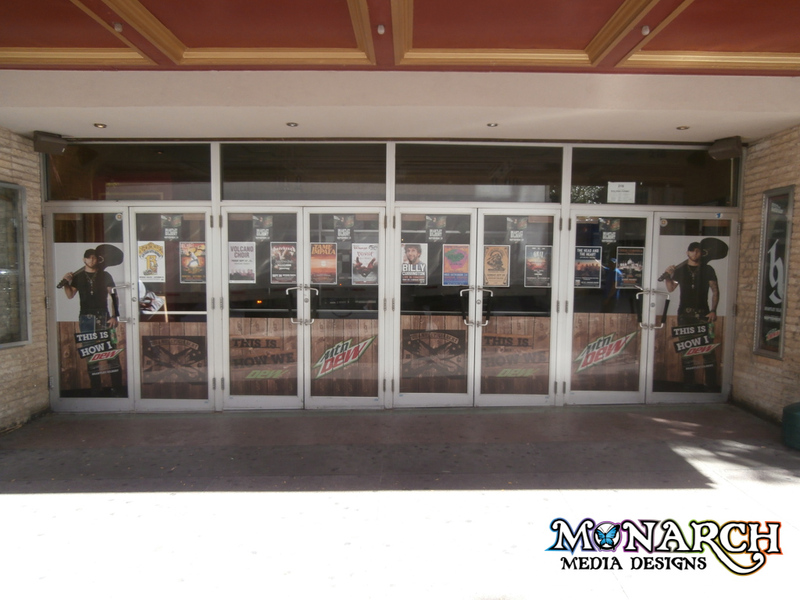 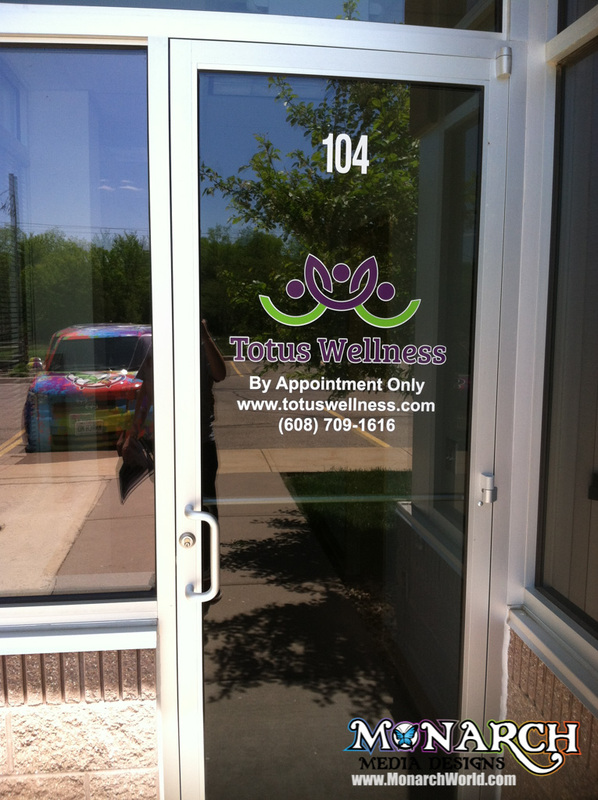 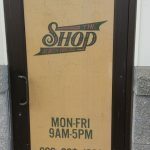 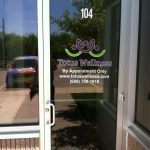 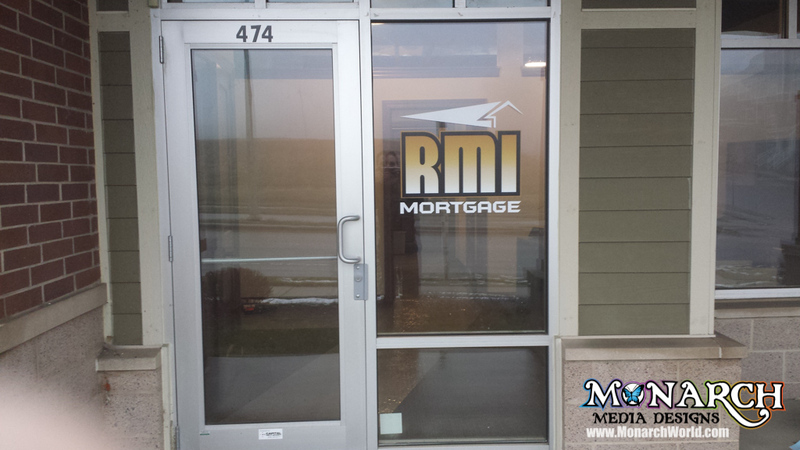 We can install vinyl graphics, full-color logos and graphics, full wraps (opaque), perforated window vinyl (see-through). 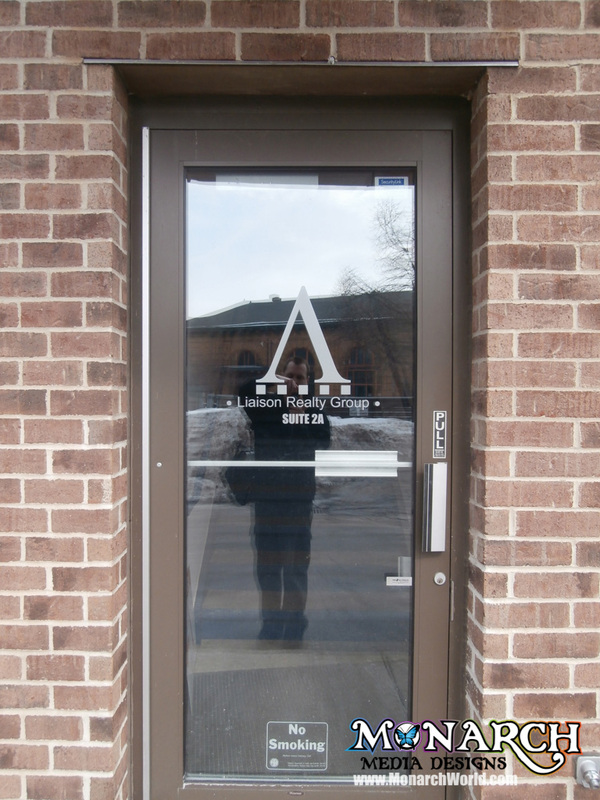 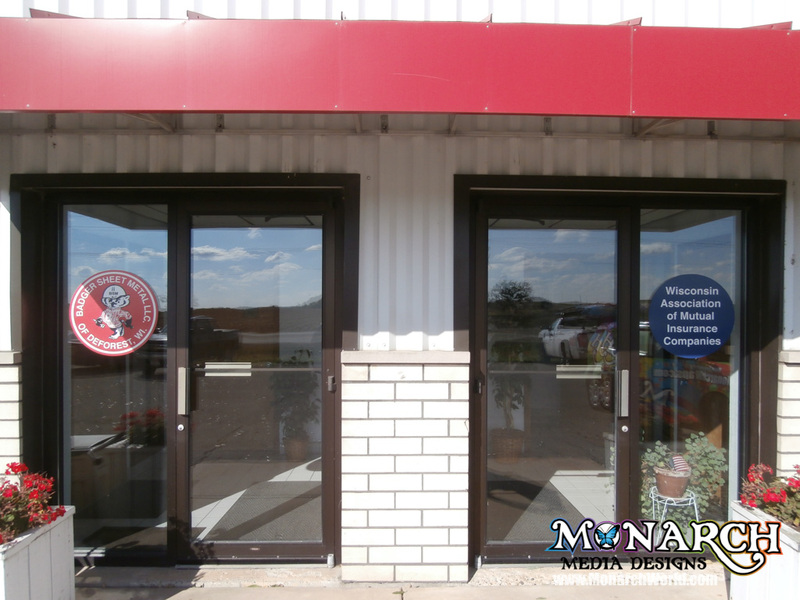 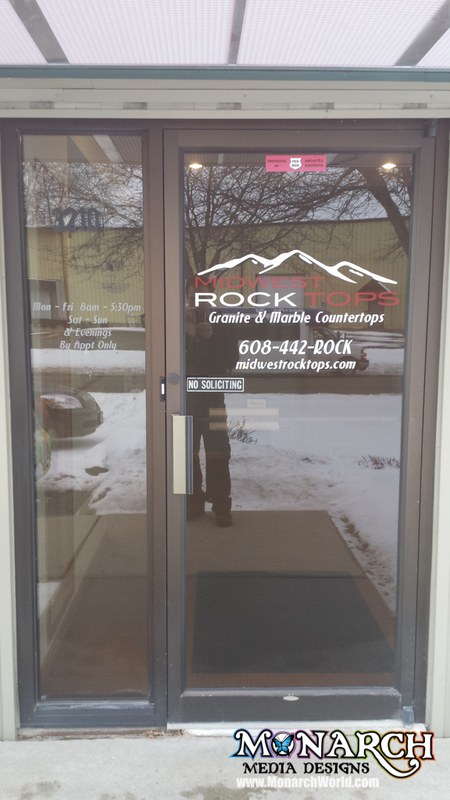 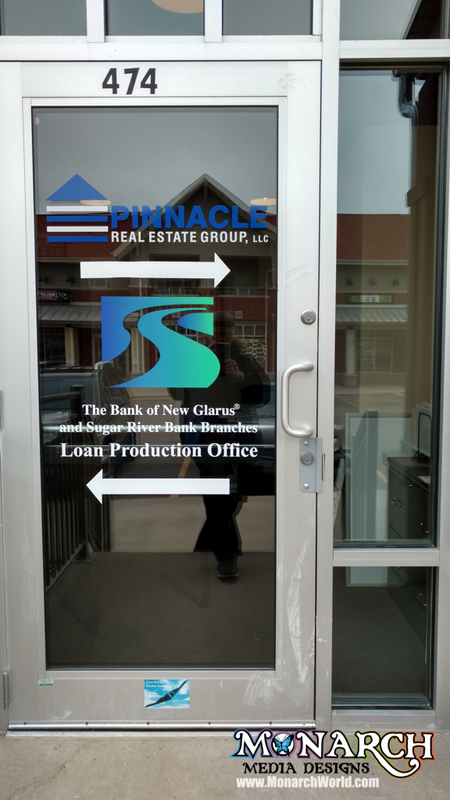 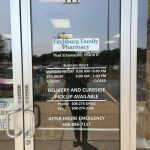 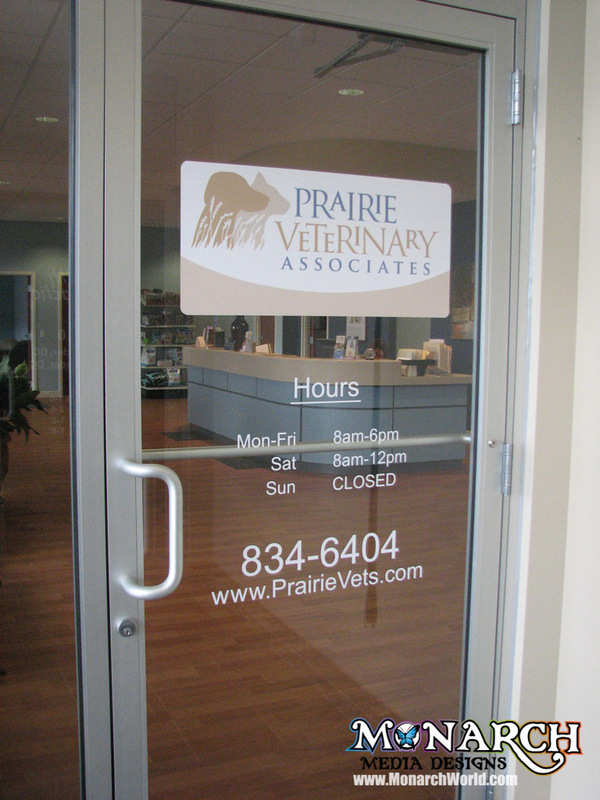 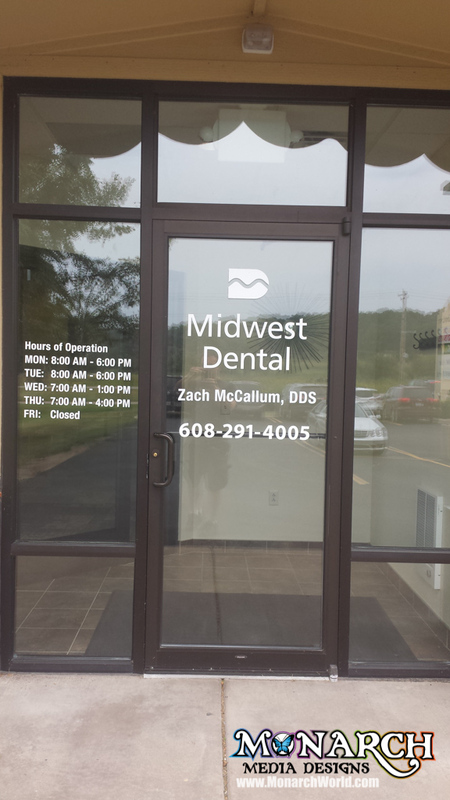 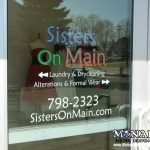 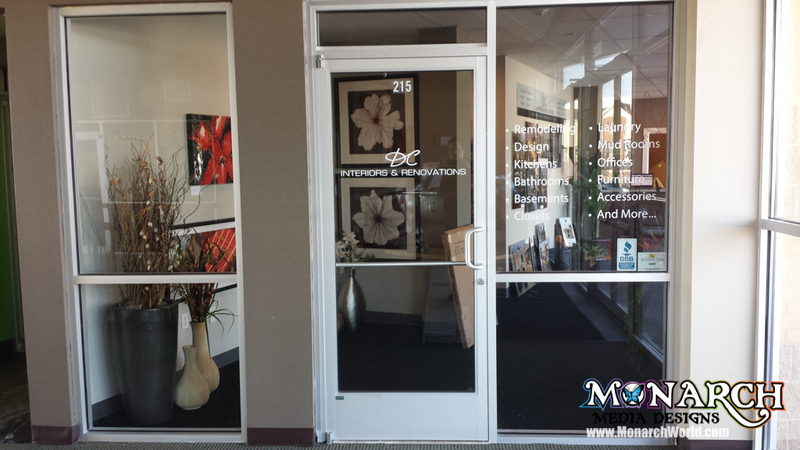 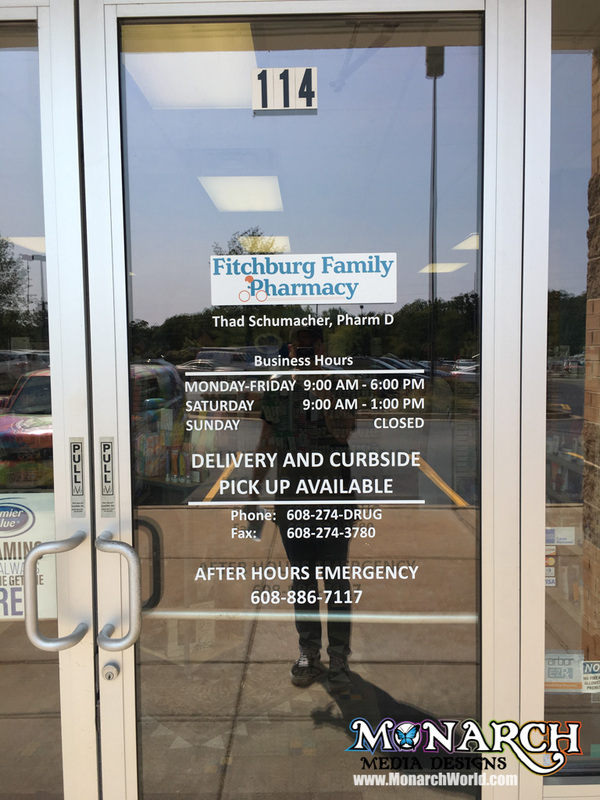 Display your business hours on the door and identify your business easily with door graphics and door lettering.